Provided photo The team of Ron Shope, Shirley Shope, Carol Myers and Jane Shope took second place in the puzzle competition. 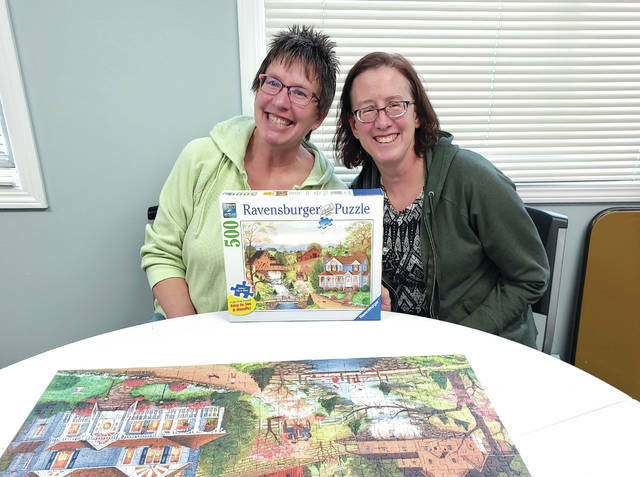 Provided photo Susan Prentice and Marcia Olivarez were the first place puzzlers on Jan. 24. TIPP CITY — The Tipp City Public Library, Tipp Monroe Community Services, the Tipp City Senior Center and Topsy Turvy Toys teamed up to celebrate National Puzzle Day with a jigsaw puzzle competition. The competition was held Jan. 24 at the Tipp City Senior Center. There were 31 people and nine teams that competed. First place went to Susan Prentice and Marcia Olivarez. Second place went to Ron Shope, Shirley Shope, Carol Myers and Jane Shope. Third place went to Dee Gillis, Sharon Dehus, Kay Berk and Mara Demers. Tipp Monroe Community Services is a local nonprofit organization responsible for identifying and filling the needs of Tipp City and Monroe Township residents by providing recreational, educational, cultural and social programs. For more information, visit www.tmcomservices.org. 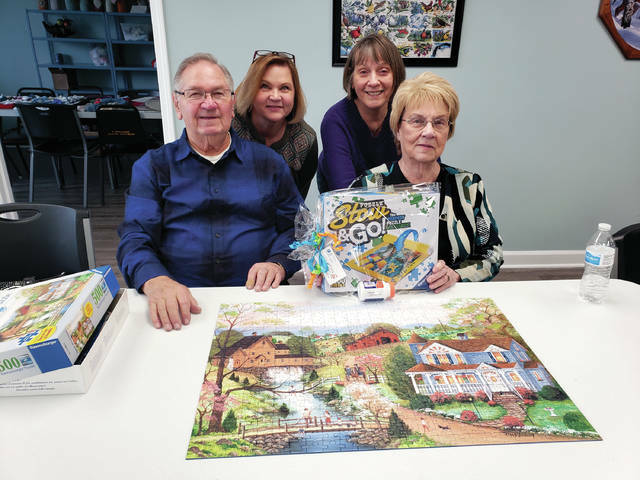 https://www.weeklyrecordherald.com/wp-content/uploads/sites/51/2019/02/web1_Jigsaw-puzzle-winners-2nd-place.jpgProvided photo The team of Ron Shope, Shirley Shope, Carol Myers and Jane Shope took second place in the puzzle competition.  https://www.weeklyrecordherald.com/wp-content/uploads/sites/51/2019/02/web1_first-place.jpgProvided photo Susan Prentice and Marcia Olivarez were the first place puzzlers on Jan. 24.